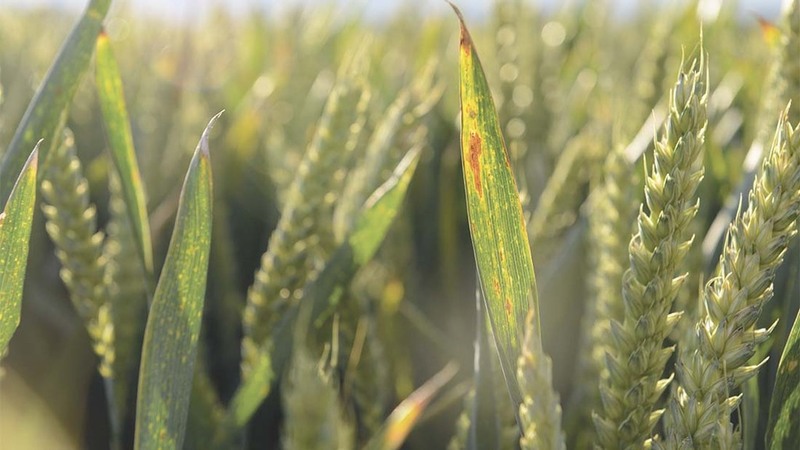 Cornell University will receive $10.5 million (£8.35 million) in UK aid investment to help an international consortium of plant breeders, pathologists and surveillance experts overcome diseases hindering global food security efforts. The funds for the four-year Delivering Genetic Gain in Wheat (DGGW) project will build on a $24 million (£19.1 million) grant from the Bill & Melinda Gates Foundation, announced in March 2016, and bring the total to $34.5 million (£27.5 million). Director of International Programmes at Cornell University, Ronnie Coffman says: “Wheat provides 20 percent of the calories and protein consumed by people globally, but borders in Africa, South Asia and the Middle East are porous when it comes to disease pathogens and environmental stressors like heat and drought that threaten the world’s wheat supply.